Bolduc is a family owned concrete product business that has been in business for over 60 years. Bolduc likes to have close contact with clients’ needs and have grown to be a leader in the landscape product market. 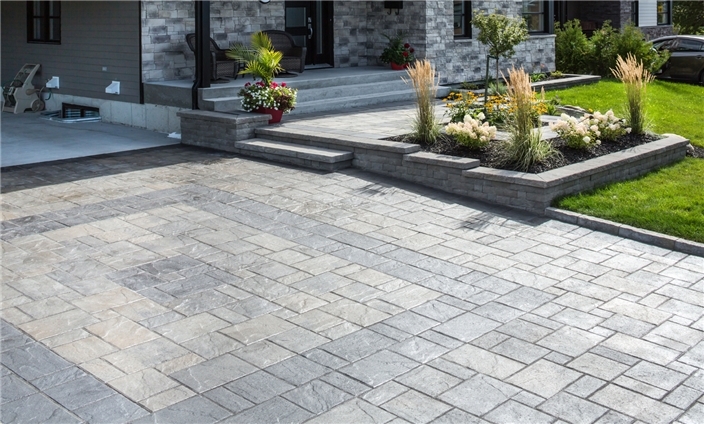 With a range of products including: pavers, wall stones, steps, slabs and curbs Buldoc specializes in both residential and commercial jobs. V.J. Rice Concrete Limited is a proud distributor of Buldoc products.